1) Inventory-wise Ridgecrest remains in a sellers market. There are presently about 126 homes for sale. This is an uptick from last week when only 115 were offered. The absorption rate in July was 3.75 months and is expected that the ratio of homes selling will continue to outpace the supply of homes entering the market. 2) Well priced homes are spending less time on the market. The average days on the market now sits at 131 days. This is a significant drop from March when homes were remaining on the market for an average of 179 days. Buyers who are presently in a serious shopping mode need to be quickly updated as to what homes have just arrived on the market. If is a home is priced correctly, there is now less time for a buyer to shop. 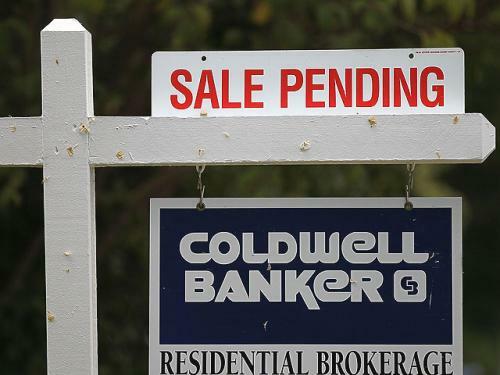 Great homes, priced right, are selling rather quickly. 3) As homes become more competitively priced, and there is less to choose from. Expect to see more multiple counter offers. This in turn will eventually stimulate values to slowly rise. In some neighborhoods, sellers are receiving their asking price and beginning to take a stronger stance when it comes to price and terms with a buyer. 4) Median home price continues to remain stable locally. In July the median home price was $134,500. This figure has risen as high as $185,950 in October, 2011. Ridgecrest will more than likely see the median home price rise and fall between these two figures. The local area will remain a great place to purchase and invest when compared to other areas of California. Give me a call, Clint Freeman, at (760) 382-1082, and let's talk further about the market in Ridgecrest, and in your specific neighborhood. Is it a great time for you to purchase or sell?